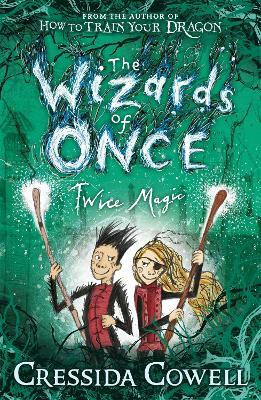 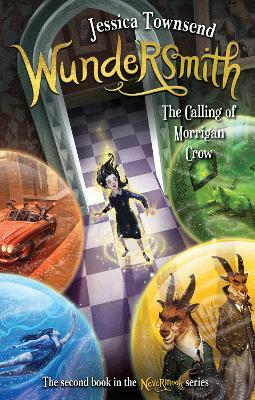 Buy The Wizards of Once: Twice Magic by Cressida Cowell from Australia's Online Independent Bookstore, Boomerang Books. 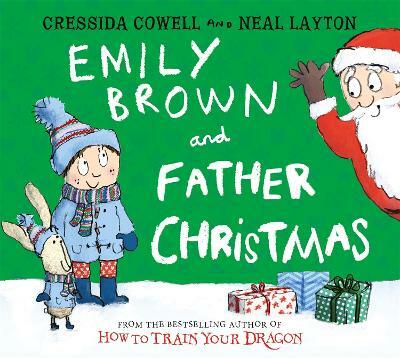 Cressida Cowell is the author and the illustrator of the bestselling How to Train Your Dragon book series, and the author of the Emily Brown picture books, illustrated by Neal Layton. 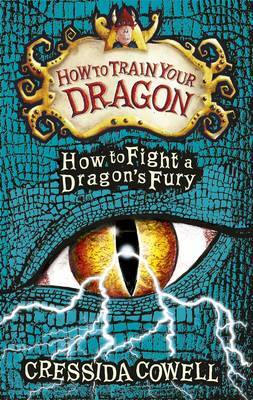 How to Train Your Dragon has sold over 8 million books worldwide in 38 languages. 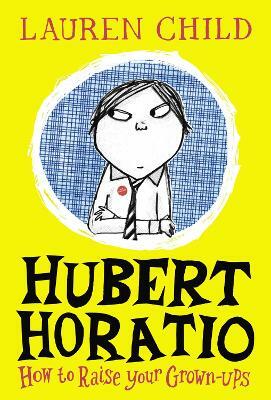 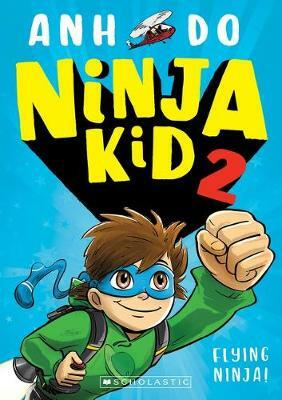 It is also an award-winning DreamWorks film series, and a TV series shown on Netflix and CBBC. 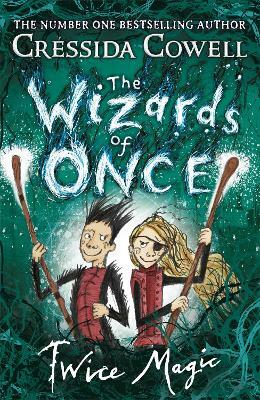 The first book in Cressida's new series, The Wizards of Once (also signed by DreamWorks), is a number one bestseller. 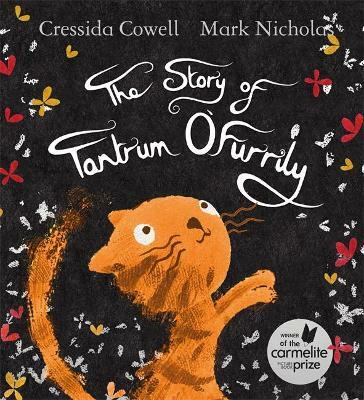 Cressida is an ambassador for the National Literacy Trust and the Reading Agency and a founder patron of the Children's Media Foundation. 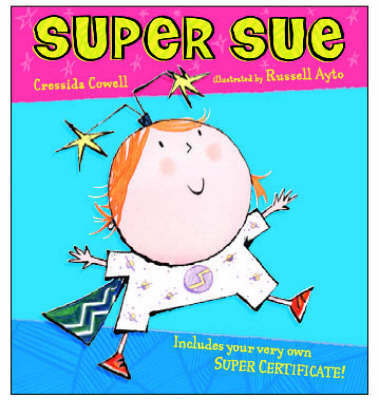 She has won numerous prizes for her books, including the Gold Award in the Nestle Children's Book Prize , the Hay Festival Medal for Fiction, and Philosophy Now'magazine's 2015 Award for Contributions in the Fight Against Stupidity. 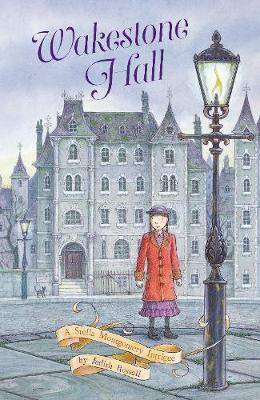 She grew up in London and on a small, uninhabited island off the west coast of Scotland and she now lives in Hammersmith with her husband, three children and a dog called Pigeon.